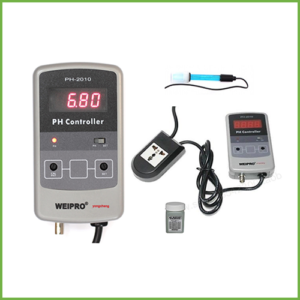 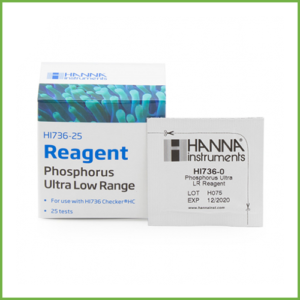 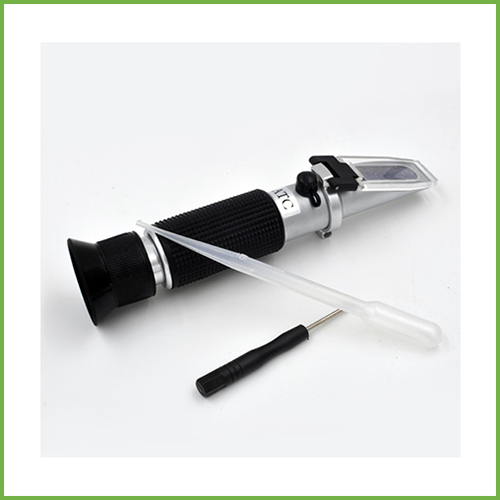 The Portable Refractometer measures the amount of dissolved salts in your aquarium water compared to pure water. 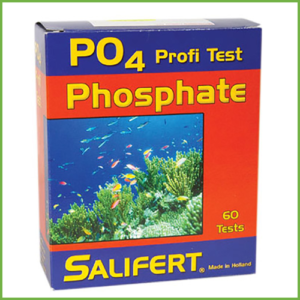 Measuring specific gravity or salinity on a regular basis is crucial to maintain the ideal environment for your marine inhabitants. 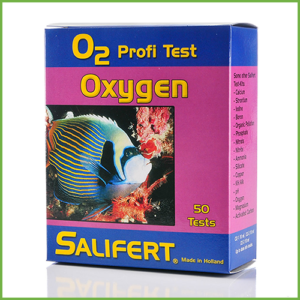 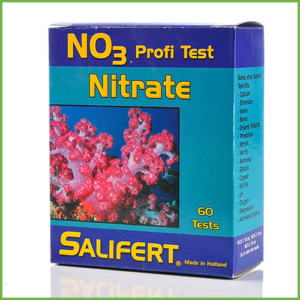 The best way to measure the salinity and specific gravity of aquarium water is to use a refractometer. 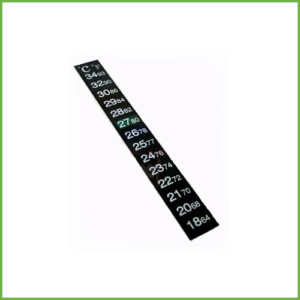 These precision optical instruments are incredibly accurate even at very low salt levels, and are equally easy to use. 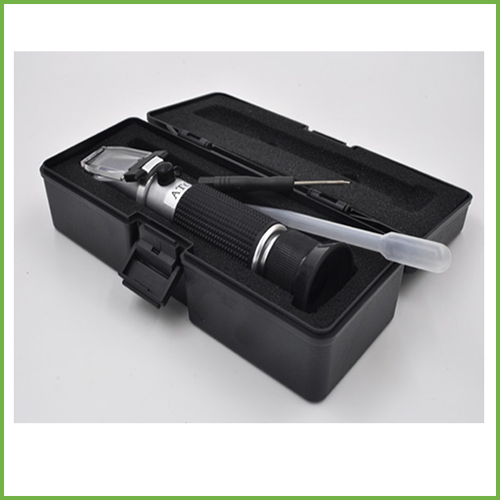 Professional testing device at an affordable price complete with carry case, pipette, cotton flannel and calibration screwdriver.